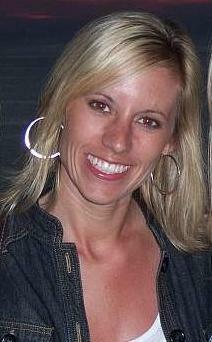 We’re traveling back to Brooks tomorrow for the funeral of my cousin, Jenny Gagner. Jenny passed away last Sunday in Scottsdale Arizona. She was just 28. Jenny’s obituary is available online. Previous PostDo You Really Know Chuck Norris?